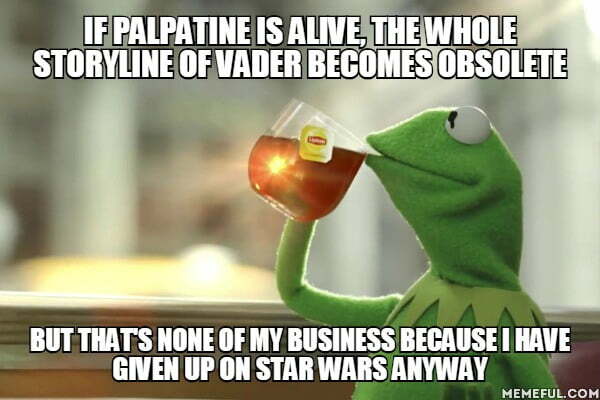 FYOC - Star Wars films are like Marvel movies. Noone dies and nothing has any consequences. Star Wars films are like Marvel movies. Noone dies and nothing has any consequences.